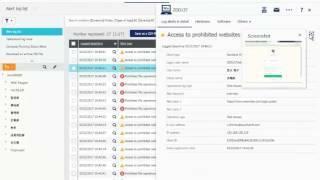 KDDI Cloud Inventory provides centralized endpoint security, such as IT asset management and detection of security policy-violating clients. PCs taken off company grounds? 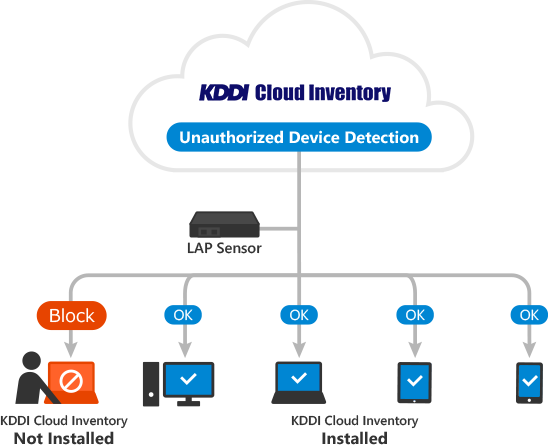 In addition to security management, KDDI Cloud Inventory provides HDD encryption, external device (USB memory, etc.) 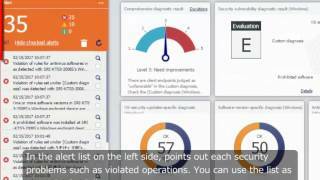 restrictions, PC operational log acquisition, behavioral detection (malware detection), and more. Using a LAP sensor, clients without the KDDI Cloud Inventory agent installed are detected and blocked from your network, reducing the risk of data theft and preventing personal devices from connecting to your corporate network. *1For use of the “Unauthorized Device Detection” feature in Europe, please consult with us. 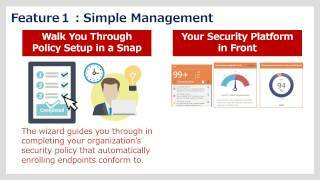 Automation of security management (automatic vulnerability diagnoses) and asset management frees up your busy system administrators and makes usage easy. Provides a list of PCs lacking the latest OS and software*2 updates. 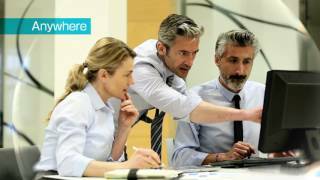 By automatically located at-risk PCs, your management workload is greatly reduced. Once a day, information is collected from your managed devices, allowing you to manage your assets with accurate information, without the work of collecting it yourself. *2Software such as Java, Flash, Adobe Reader/Flash Player, Internet browsers, etc. All you need is an Internet connection. 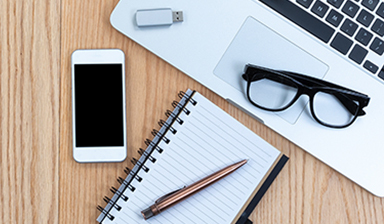 Easily scale as needed, from managing a few dozen devices to tens of thousands. 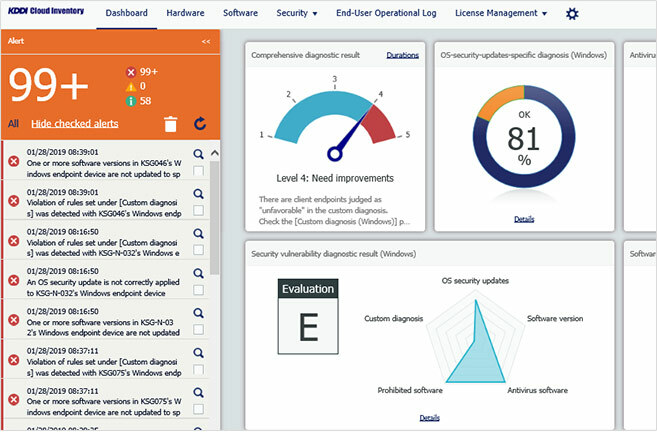 Take this opportunity to check your security level with a free trial, and experience security management using KDDI Cloud Inventory. 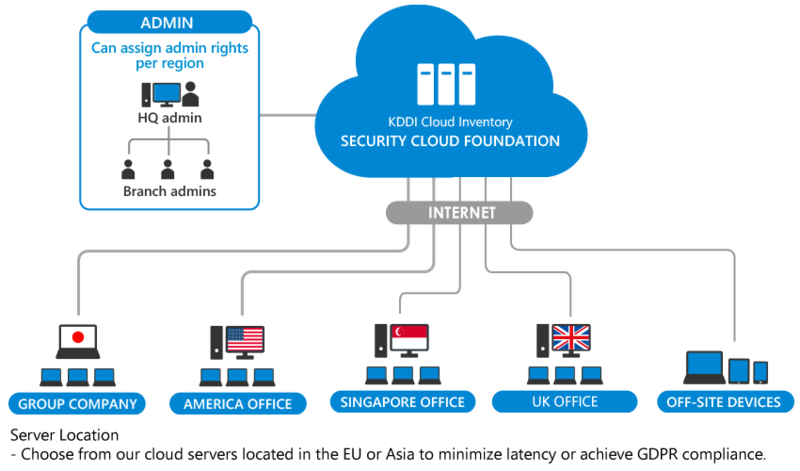 Don’t know how to manage security for PCs at your overseas locations or PCs taken off-site? Click here! Controlling access connections to Wi-Fi and VPN networks. Restricting access the data on SD card/Bluetooth. 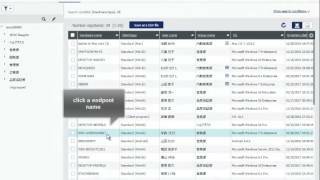 Restarting the ISM client program automatically whenever it is stopped. Detecting the CNFIG profile is deleted. Inventorying lease/rental assets and notifying/alerting about terminations in advance. 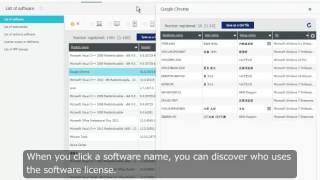 Finding assets by serial number, user name, software, etc. Gathering questionnaire answers that users have provided and storing them as inventory data. 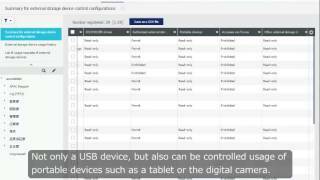 Placing restrictions on external media such as USB memory devices. Collecting user operation logs from PCs via the Internet to reveal policy-violating activities on those PCs. Encrypting an entire hard drive, not only the OS, which provides stronger security and protects managed devices from data theft. 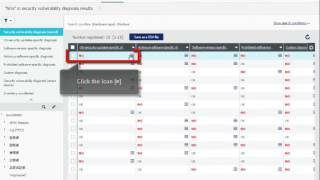 Unknown threats are detected,stopped and removed using engines that predict malware behavior. If a device without a KCI agent attempts to connect to the network, the device will be blocked and a notification will be sent to the administrator.